Despite flat income, underlying pretax profit rose 10 pct in the third quarter. Lower costs, fewer bad debts and a lack of big fines helped. HSBC’s long-term fortunes depend on GDP growth and interest rates. In the meantime, shareholders can at least expect steady dividends. 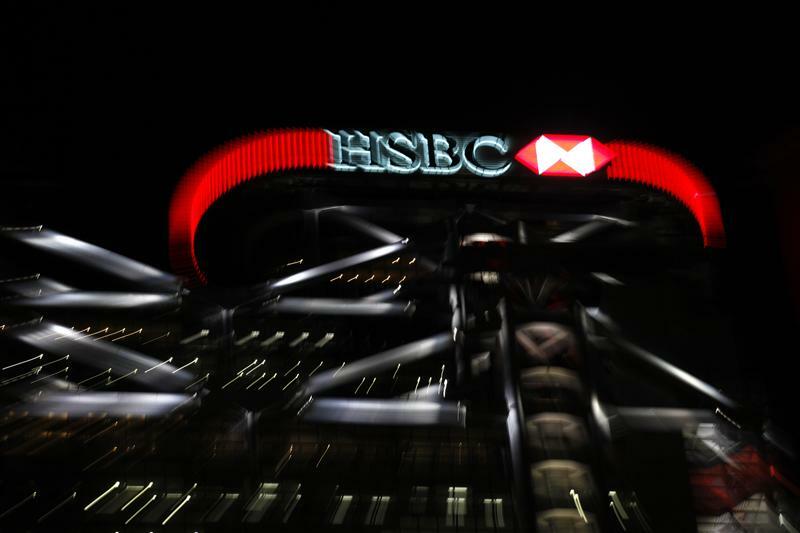 HSBC’s pretax profit rose to $5.1 billion in the third quarter, up from $4.6 billion in the same period of 2012, the bank said on Nov. 4. Chief Executive Stuart Gulliver said the lender was cooperating with a probe into foreign-exchange manipulation, but that it had not suspended any employees. He added that the names given to the bank no longer worked for the company. HSBC cut costs by $400 million in the quarter, bringing the total reduction in its annual expenses to $4.5 billion since the beginning of 2011. It set aside $1.6 billion for bad loans and other credit charges in the quarter, down from $1.7 billion in the same period of 2012. Gulliver also said the bank faced uncertainty about how UK regulators would interpret new capital rules. However, he did not expect the UK to impose a large additional capital requirement above international levels as other countries, most notably Switzerland, have done. By 1000 GMT HSBC shares were up 2 percent at 701.6 pence.